Palorosa's world: a minimal and subtle lifestyle, inspired and inspiring everyday. Palorosa for the next season is 'Natural and mineral'. Yellow and grey for a urban style: basic tote bag and striped special edition bag. Vegetal mood: new eucalyptus green for the next season. Objects and bags. People wearing Palorosa tote bags everywhere. 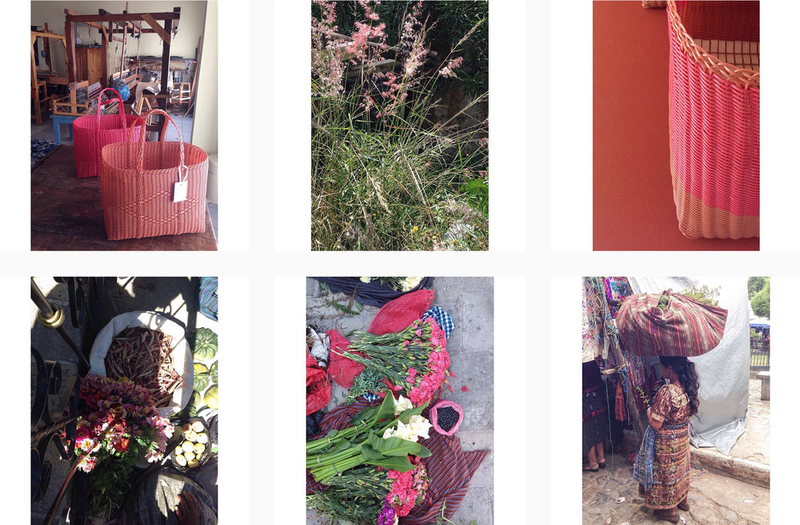 Colorful and earthy tones inspired by Guatemalan colors and textures.